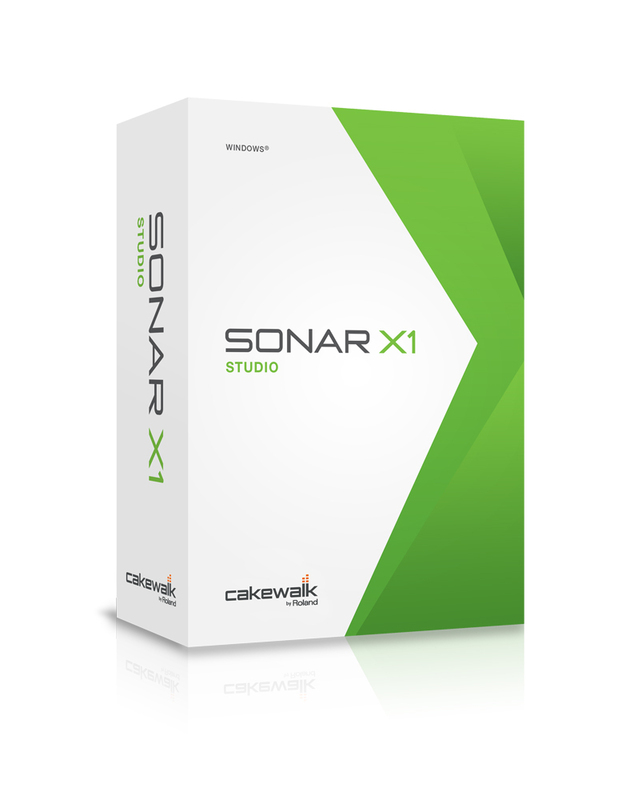 Cakewalk has announced the future launching of a public OS X alpha test phase for Sonar. Cakewalk announces a limited time offer of Lifetime Updates for Sonar Platinum. It's been more than a year and a half since Sonar X3 came out and, keeping up with the usual update schedule, the newest version was launched last January. Cakewalk has released the Foxboro update for its Sonar DAW, which is available now for download. Owners of a Sonar Artist, Professional or Platinum subscription program can now download the new Cambridge release. Cakewalk gave us a private and exclusive presentation of their new generation of SONAR DAWs. Sonar drops the X in 2015 and renews its Sonar DAW in three Artist, Professional and Platinum editions. Garrigus.com announces SONAR X3 Power! 06/02/14 in Garrigus.com Cakewalk SONAR X3 Power! SONAR X3 Power! 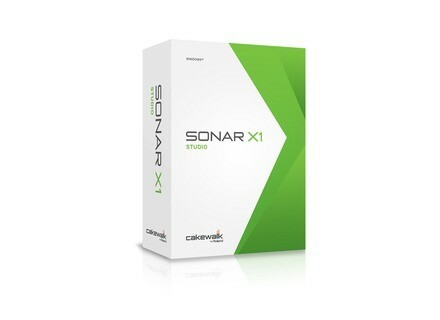 is a comprehensive guide to deal with Cakewalk's SONAR X3 MIDI and digital audio sequencing application. Cakewalk announced at Musikmesse 2014 that the new X3e update for SONAR will be available at the end of the month.